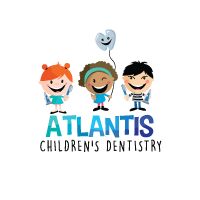 Infants should initially visit the pediatric dentist around the time of their first birthday. First visits can be stressful for parents, especially for parents who have dental phobias themselves. 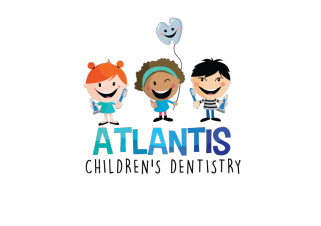 Ready to visit Atlantis Children’s Dentistry?